Bryony Tyrell will be competing for her first amateur title on BCMMA 11 this Saturday, June 13th in Colchester, Essex in what will be her toughest challenge to date in a strawweight bout against hard-hitting Wendy McKenna. 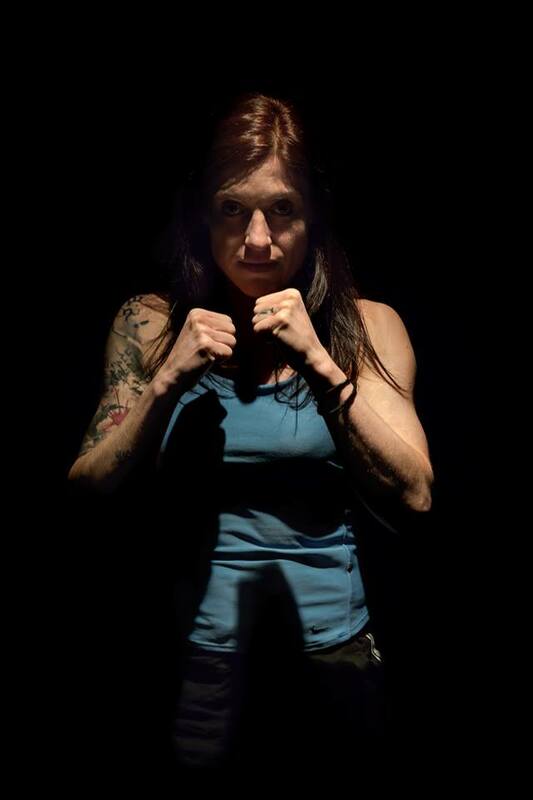 Bryony Tyrell is a 35-year-old, married mother of two, who by day works as a Cardiac Intensive Care Research Nurse at Southampton General Hospital and in her ‘spare’ time is a Mixed Martial Artist, competing all over the country in the sport she loves. 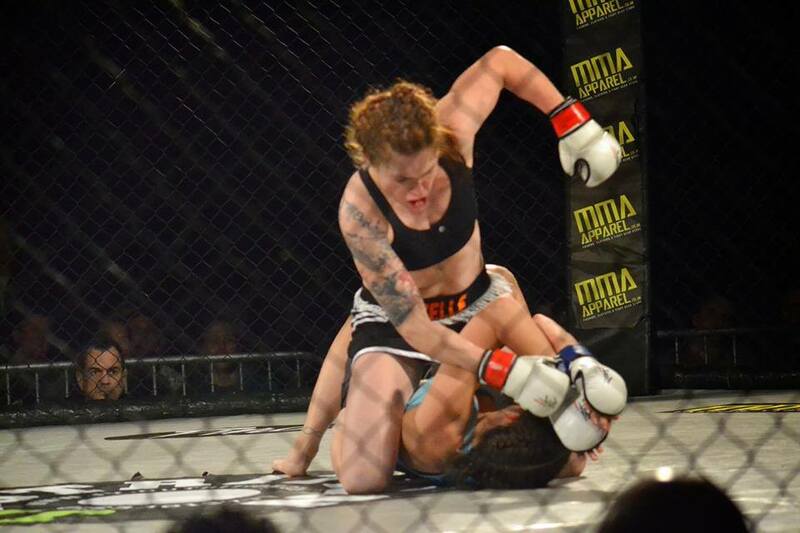 Having started out in Martial Arts 15 years ago, first in the art of Kickboxing and Kung Fu, Bryony has also trained in Japanese Jiu Jitsu and Krav Maga (for 2 years) before adding Wrestling, Muay Thai, Boxing and BJJ to the mix since starting her amateur career in MMA 3 years ago. Bryony took her new-found passion head on, and started to gain experience by competing in several different tournaments, in many styles so she could keep on evolving and improve her ever-growing arsenal of tools to make her the all rounded athlete she is today. With a current record of 3-2 in her amateur MMA career thus far, Bryony who trains out of Southampton’s Exile Gym will be facing her toughest challenge to date in the form of BKK Fighter Wendy McKenna [3-1] for the BCMMA Women’s Strawweight Amateur Title on Saturday, June 13th in Colchester, Essex. 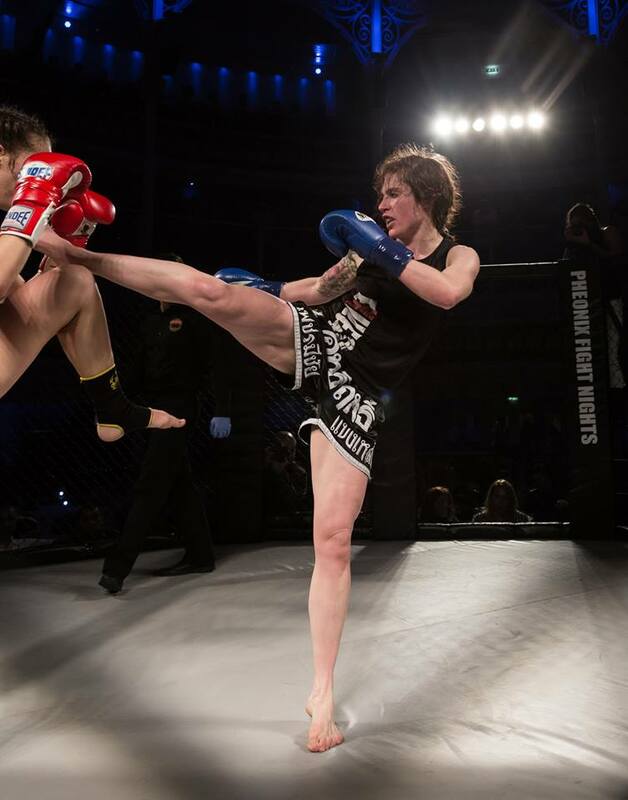 Bryony knows that come fight night, as with every other fight she has trained for in her amateur career preparation is key in getting to know her opponent before she has stepped foot into the cage on the night. For thrill seeking, adrenalin junkie Bryony who in her additional ‘spare’ time used to Base Jump, Sky Dive and Bungee Jump the times have changed, she is now a Company Director of her own branch of Exile MMA Southampton Central and is thriving on her new challenge, although she is very much looking forward to a much-needed break having little to no down time at the minute. “It’s been a massive learning curve and pretty stressful if I’m honest. It’s still early days but it’s going well. With Exile Gym booming over the last 2 years the owners felt it was time to open another new gym, this gave rise for me to take on more of a managing and coaching role in the gym. It’s such a huge part of my life that it seemed silly to pass up such a great opportunity. Being based at Pound for Pound Training Ground in the centre of Southampton. Pound for Pound was already an established and well-respected boxing academy run by Steve Barnes. Steve runs all his boxing classes for novice up to pro boxers and Exile runs classes for Gi BJJ, NOGI BJJ, Wrestling, MMA striking and Muay Thai. We also have independent classes for Krav Maga, Kung Fu and Chinese Kickboxing. It’s made for a great collaboration between two of the best gyms in Southampton. With anything in life comes confidence but Bryony has always been adamant about one thing and that is about her Amateur MMA career, it has always been about gaining experience, so much so, Bryony was given a new fighting nickname in the process and went from ‘Gazelle’ to ‘Killa Bee’. I would like to thank all my wonderful coaches and training partners at Exile, Look Borai and Pound for Pound that have helped me prepare for the fight. My brother who has helped me massively with setting up the new gym and is a constant source of advice and support. Lastly I would like to thank my long-suffering husband who I can never thank enough for putting up with my crazy antics…lol. I would also like to thank my sponsors THT Plumbing and Home Improvements for providing me with my nutritional supplements and Temple Fight Gear for my fantastic new fight wear. You can keep up-to-date with Bryony on her Facebook account here. You can Follow Bryony on her Twitter account here. UFC Fight Night Jersey takes place Saturday April 18th coming live from the Prudential Center in Newark, New Jersey.